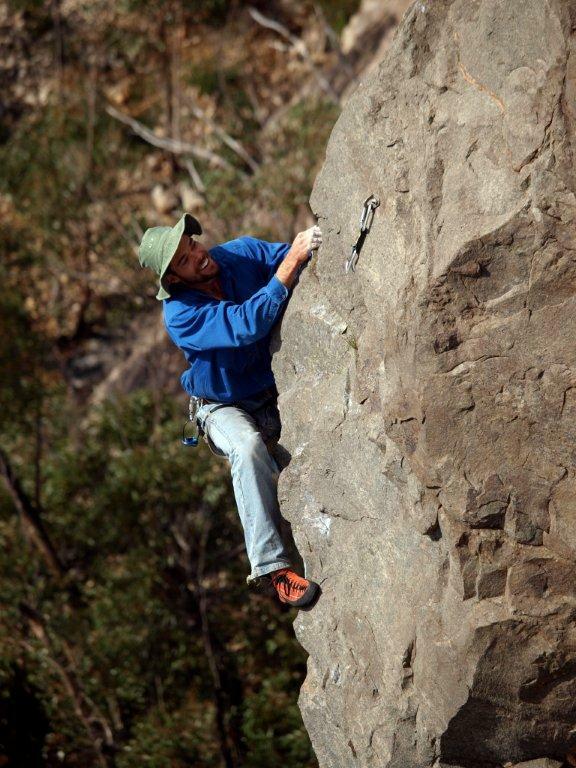 I am assisting Rob Baker to write a new climbing guide to Moonarie (SA) and am on the hunt for good climbing photos, as well as some atmospheric shots (nice sunrise / sunset, general panorama, camping etc) for use in the guidebook. If anyone has anything good they are happy to contribute could they please email some medium / low res versions to start with at josef.goding@gmail.com (I can setup a google drive or dropbox folder to get me high res versions if need be). 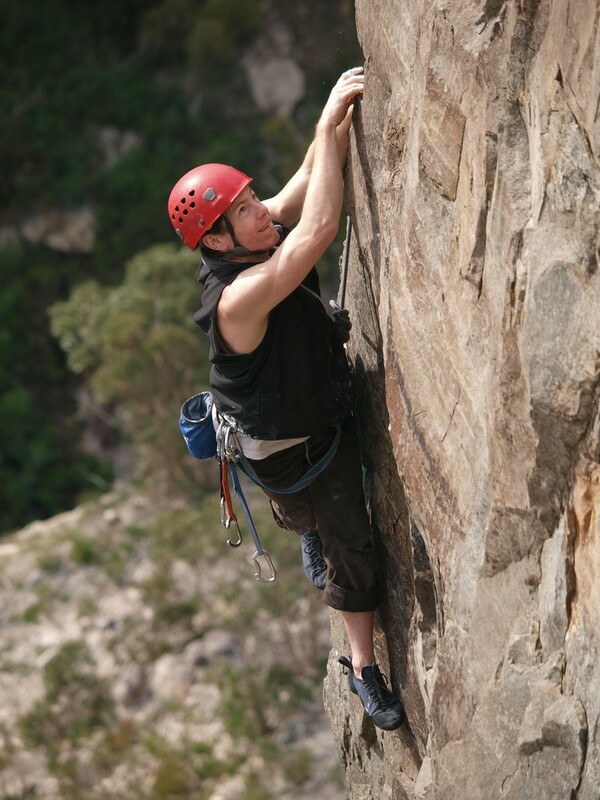 Could you please include the climb name, climber's name and photographer's name so we can correctly credit any images that are used. If you are a professional photographer we can offer a small ad to say thank you for your contribution. We can't offer any financial compensation however. Also - if you have established a new route or have feedback on any routes now is a good time to get in touch with Rob and I so this can be considered with the new edition! Fantastic, thanks - we'd love to see them. Whatever's easiest for you mate. I can arrange a shared Google Drive folder and you can upload them to there (up to about 50gig) or meet you at North Walls Wednesday? Oh and a big thanks to everyone else who has been in touch and kindly provided lots of great photos for the guide. They make a massive difference and we greatlly appreciate people sharing. If anyone is still yet to get in contact please do! Moonarie - I've dug out the photos - and they are not as promising as I hoped - but I'll upload a bunch of them. Just send me the link to the google docs drive to adrian.murray@sodexo.com and I'll put them up on the weekend. You might get a couple out of it, even if it is only me and Bones being dirt bags. Sublime Climbs - you would have sold more copies with me in it, your loss. There is a couple of great shots you took of me and Moses at Dreamtime, far better than the shots of Richard Ham who looks like he has been in a tanning salon prior to ascent. Naah Ado you must be getting mixed up with the shots I took of you that trip. .. end thread hijack ..
Can't believe shots of the choss at Dreamtime has been posted in the Moonarie thread! >Can't believe shots of the choss at Dreamtime has been posted in the Moonarie thread! Yeh , nexthing simz or ed will make appearence, tho Jgrollo iznt lookin 4 pics of goatfestys calibr (glovz optunal) an tha like. 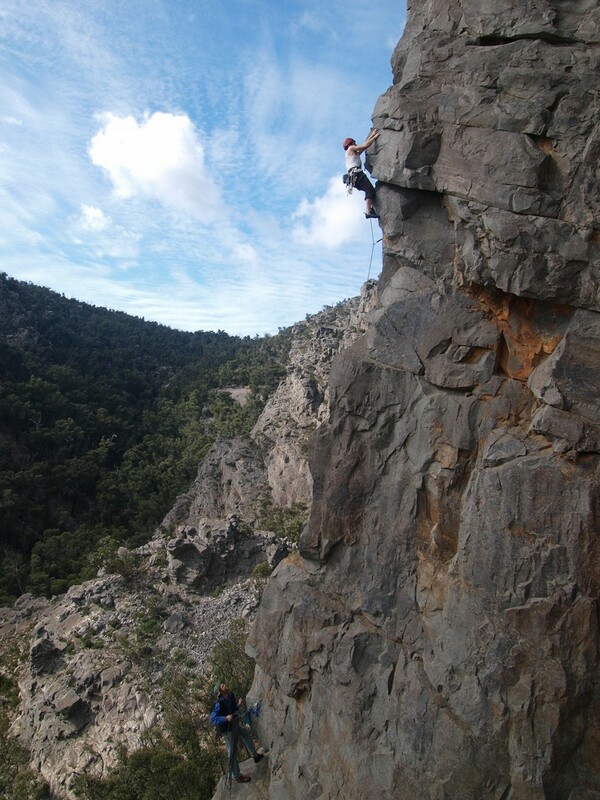 Nice shots (and what an amazing crag may I add :-) Stevo. Just a reminder if you have (or know anyone who might) any good climbing or atmospheric shots now would be a great time to get in touch and send them through as we're working on the new Moonari guide. A big thank you to all those of you who have got in touch and send through some great photos. Hopefully we can bump this thread back on track - i.e. MOONARIE!! !